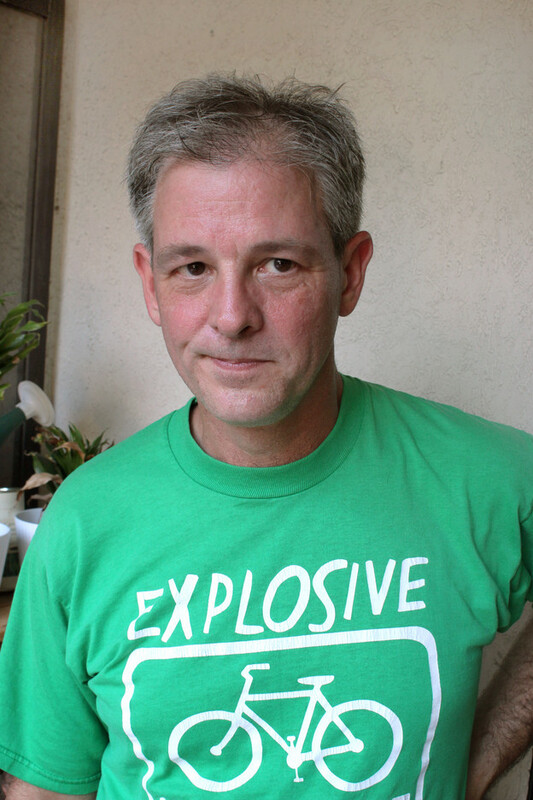 Rod Smith is a poet, editor, and publisher from Washington, D.C. He’s a co-founder of Aerial Magazine and founder of Edge Books, which has published titles by Joan Retallack, Anselm Berrigan, Robert Fitterman, Benjamin Friedlander, K. Silem Mohammad, and many others. Smith, along with Friedlander and Mohammad, is a member of the Flarf Collective. Since 1993 he has managed Bridge Street Books in Georgetown. Rod Smith’s books of poetry include Deed (University of Iowa Press, 2007), Protective Immediacy (Roof, 1999), and In Memory of My Theories (O Books, 1996). He co-edited The Selected Letters of Robert Creeley with Kaplan Harris and Peter Baker, to be published by the University of California Press in January 2014.